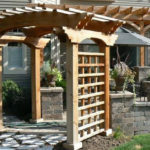 Pergolas are a popular outdoor addition to any home, deck or yard. 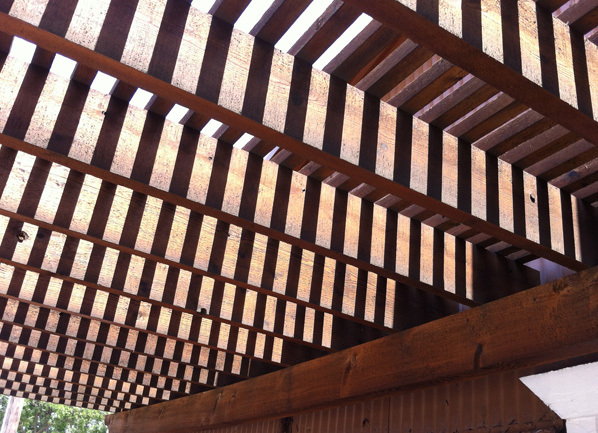 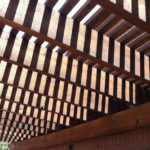 These open structures use cross beams to create an open roof that allows the sun to shine on your outdoor living space. 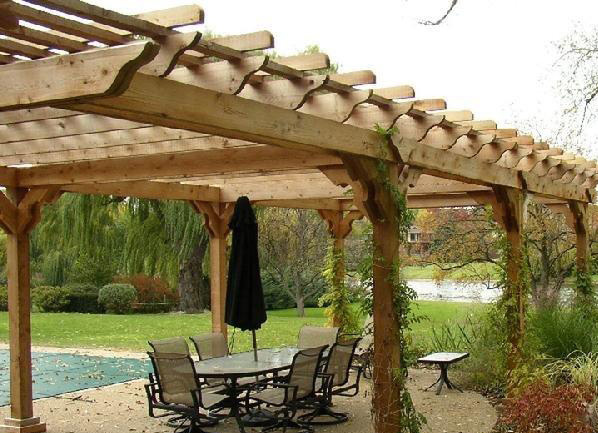 Backyard pergolas can cover outdoor dining areas, living spaces or even quiet retreats. 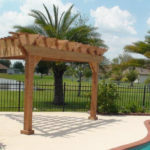 Pergolas can be freestanding out in the open or on a patio. 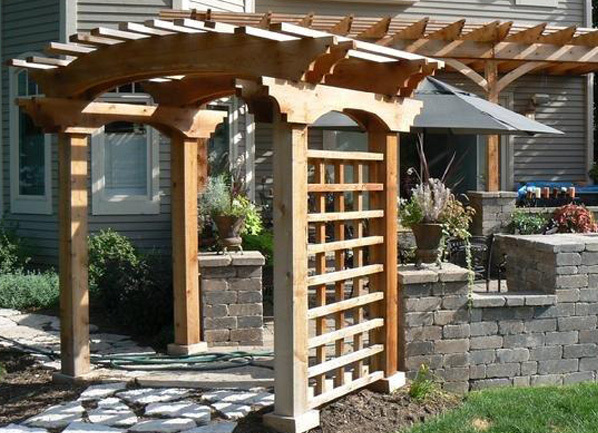 Anchoring it to the deck or the ground keeps the garden structure stable. 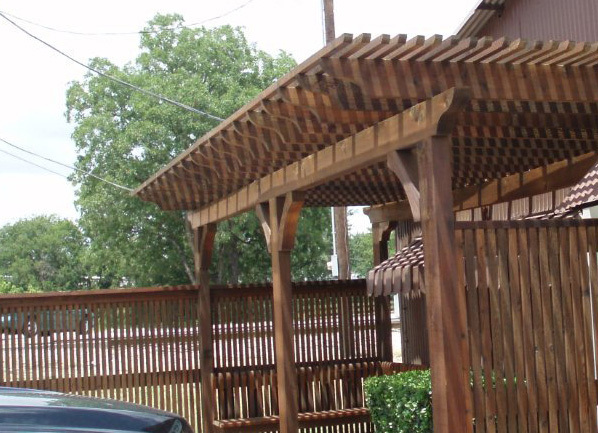 Pergolas can also be attached to the side of a home or other building to create a covered area similar to a porch. 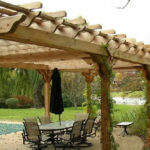 Both pergola types are stable and incredibly stylish. 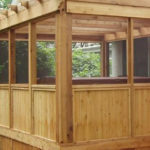 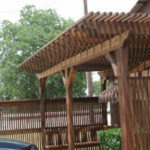 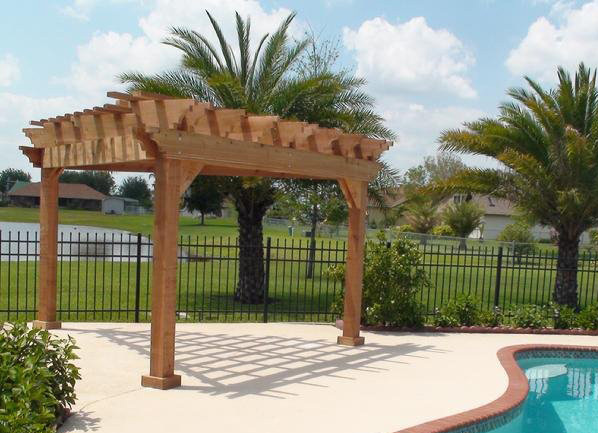 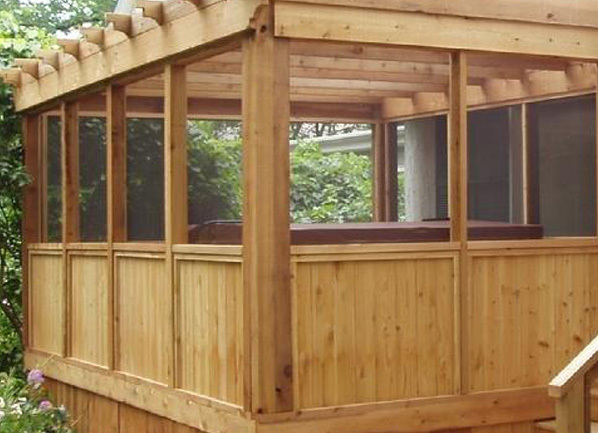 Cedar Supply offers all the materials you will need to build a cedar pergola of any size.